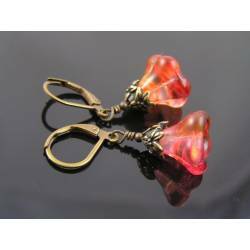 These are very versatile in a great size for every day. 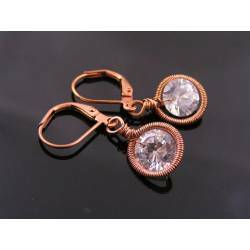 Please leave your choice in the custom field below. 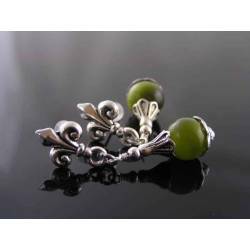 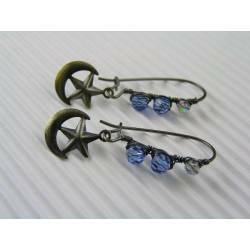 On offer are these shorter earrings in the popular short ear cuff style. 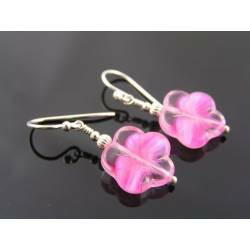 Listing is for 1 pair - please let me know in the custom box below which number you prefer. 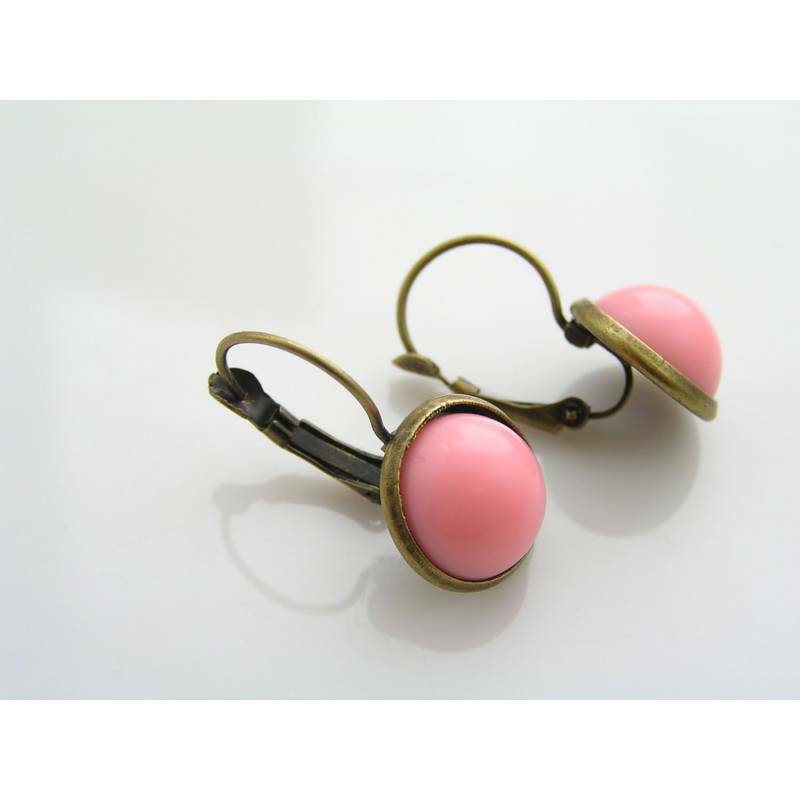 They are available in 2 different pink colour shades. 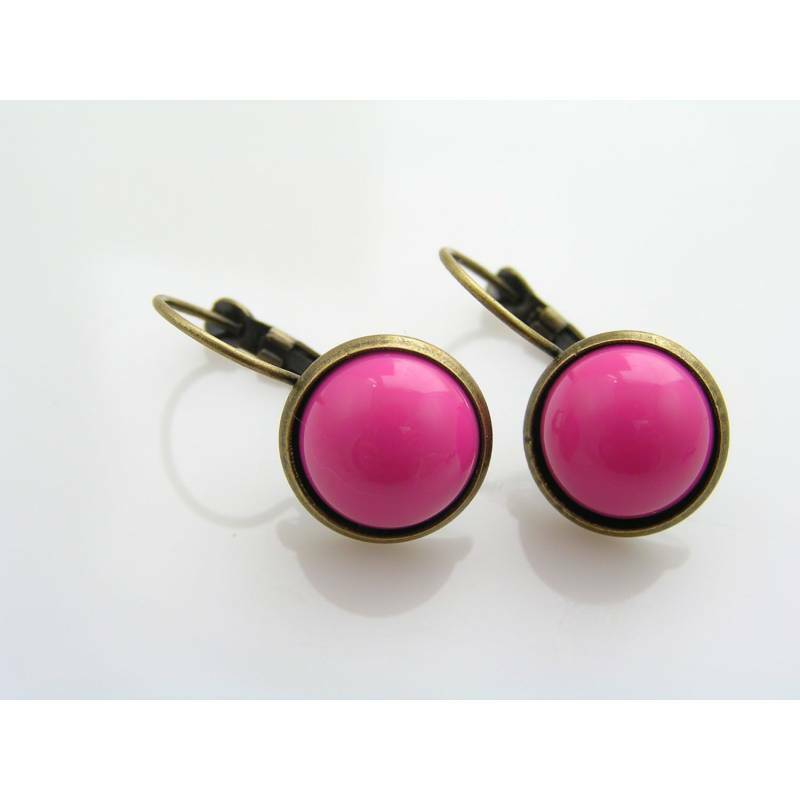 Perfect to add a dot of colour to any outfit. 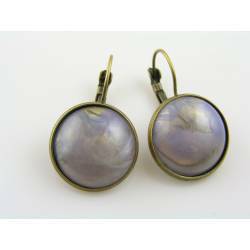 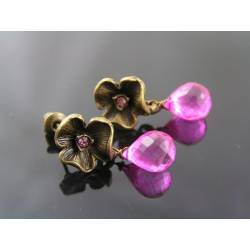 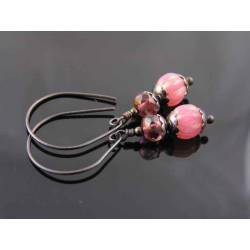 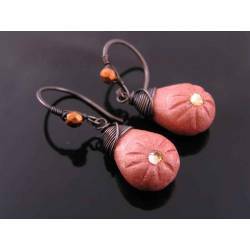 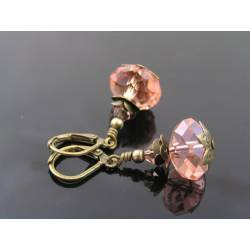 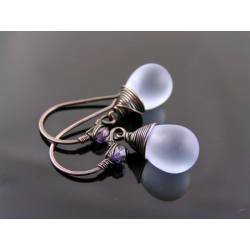 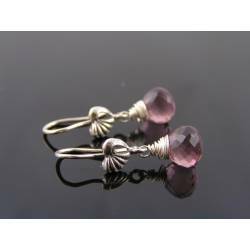 #1 - The earrings are set with an opaque pink cabochon. 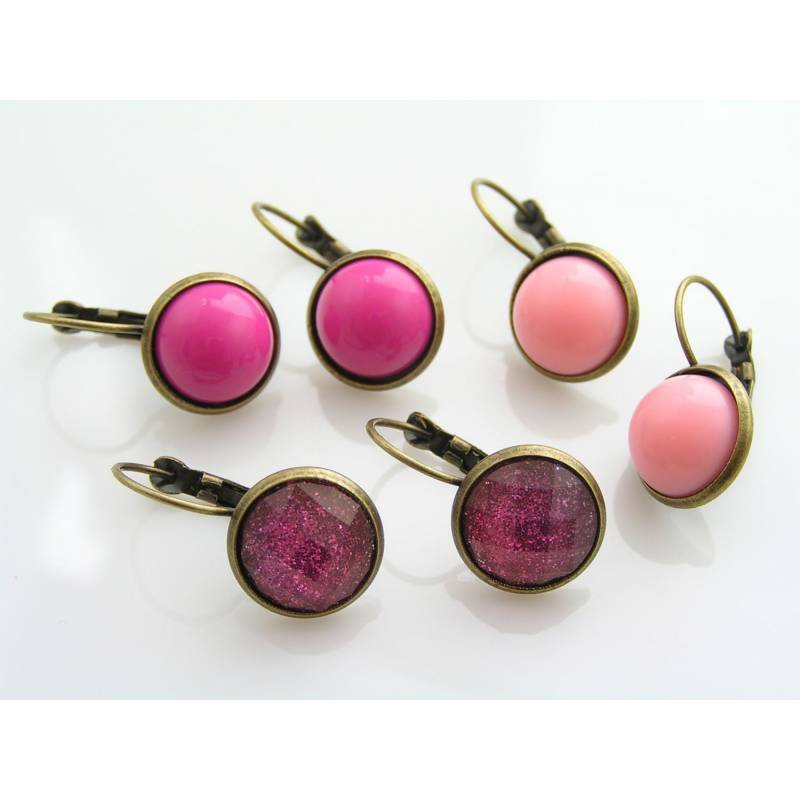 #2 - The cabochon is darker/hot pink. 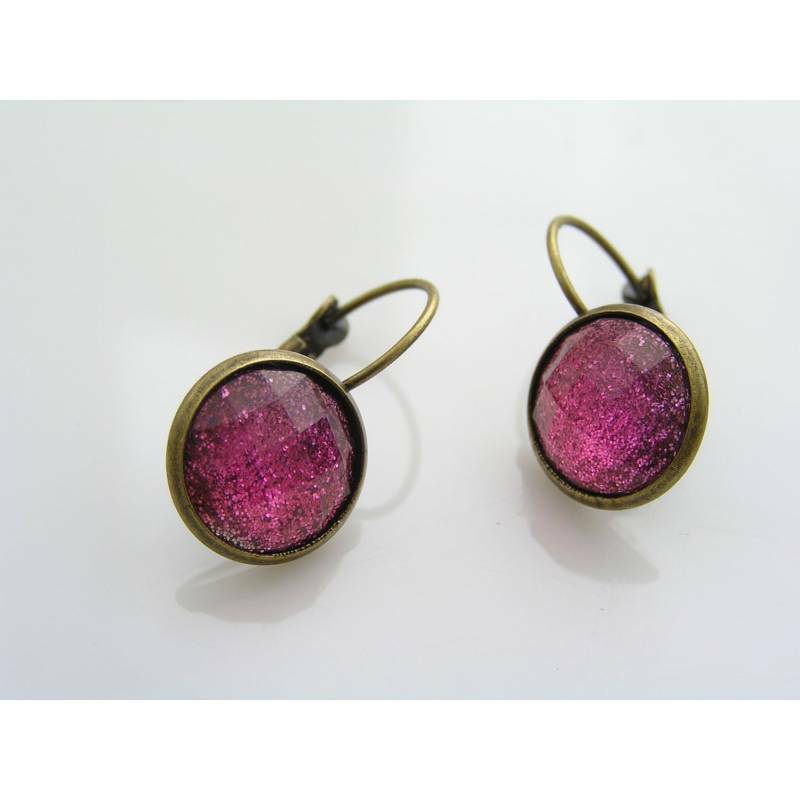 #3 - The cabochon is faceted with glitter. 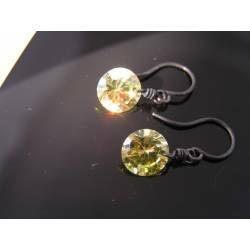 All cabchons are light weight acrylic. 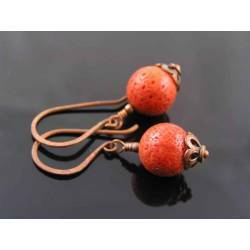 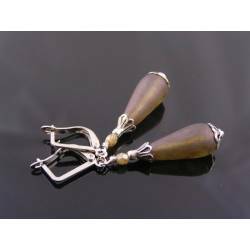 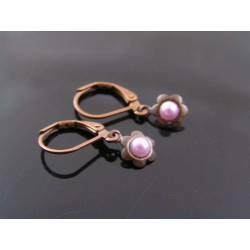 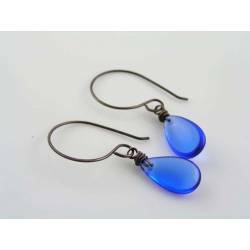 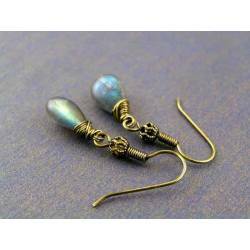 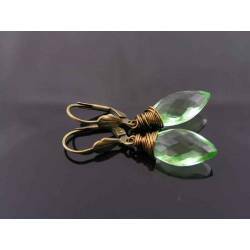 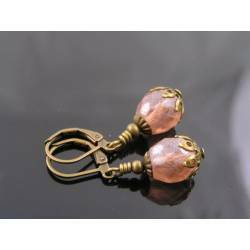 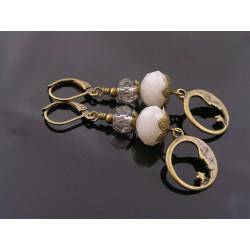 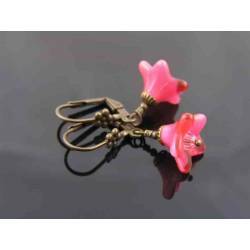 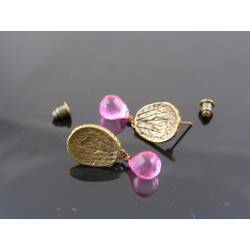 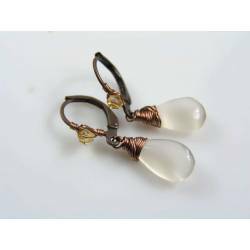 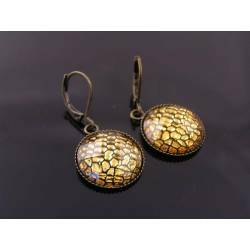 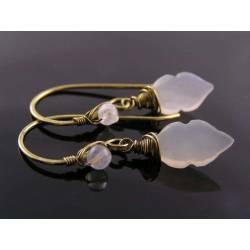 The earrings measure 2.5cm, 1" in length and all metal is antique bronze finished.